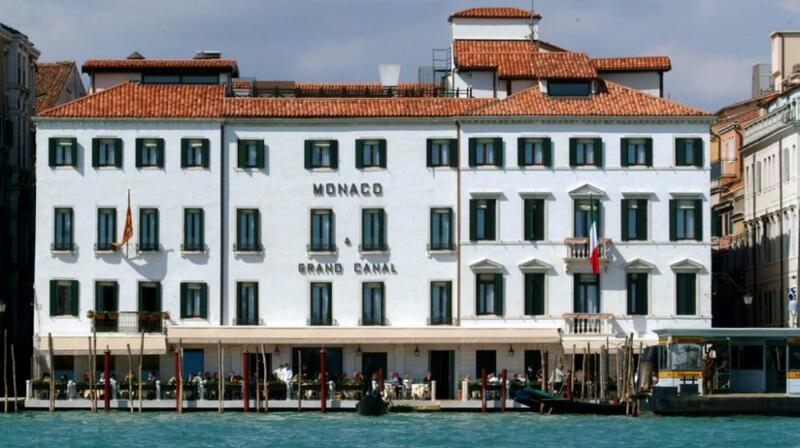 Since 1638, the building which is reflected in the Grand Canal has been an undoubted expression of elite hospitality and today houses the Hotel Monaco & Grand Canal. 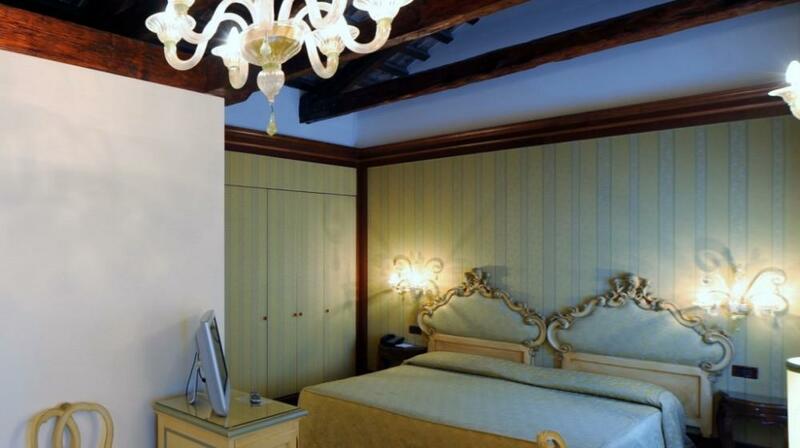 The building was originally the property of the Dandolo family and hosted, inside its majestic walls, those who loved to retreat for various reasons: gambling, the courtesan life, socialising and political reasons. 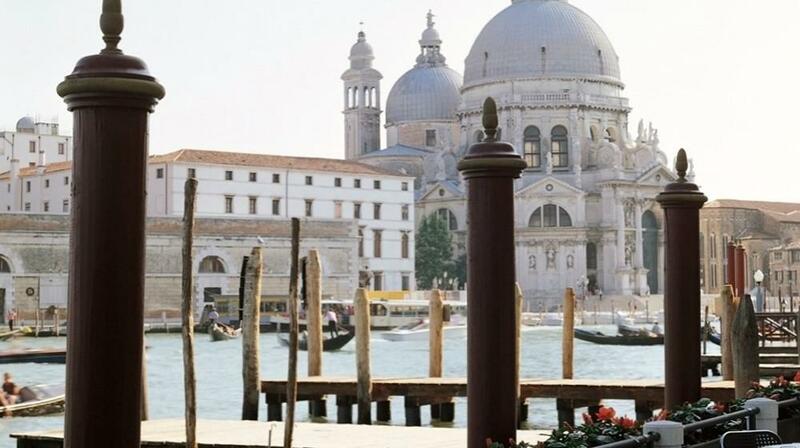 It appears that the fascination of this suggestive angle of the Basilica della Salute and island of S. Giorgio that the building opens on to, was not ignored either by Giacomo Casanova, who considered this place the ideal scenario for his conquests. 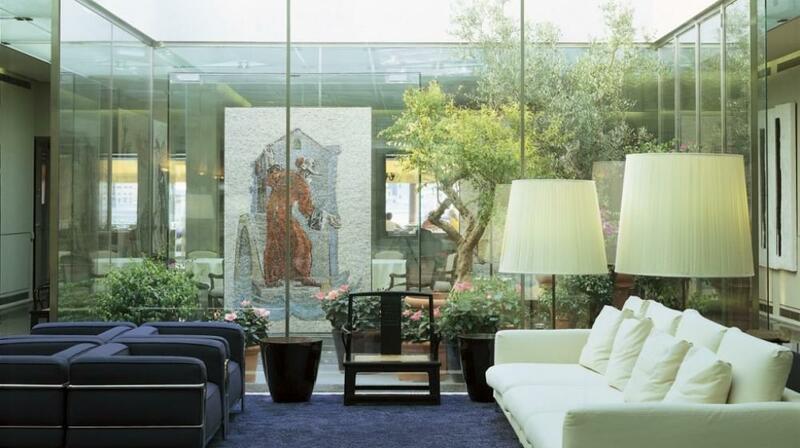 Contemporary measures introduced through recent renovation have relit the emotions that the ancient building aroused: eight elegant salons are available for receptions and meetings, such as the fascinating Ridotto salon, a really special place for your events. 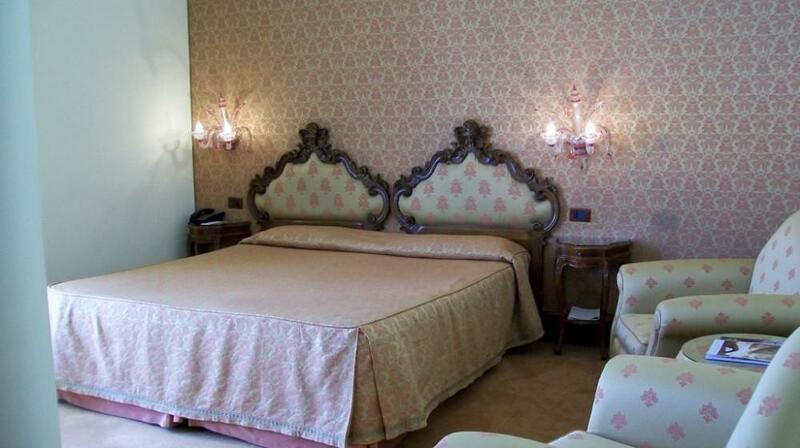 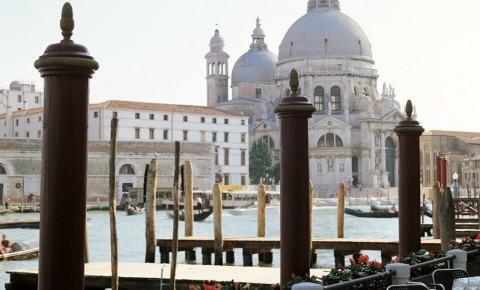 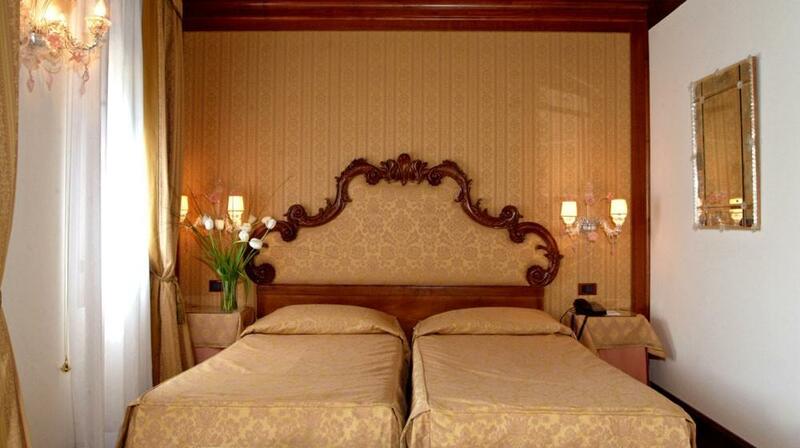 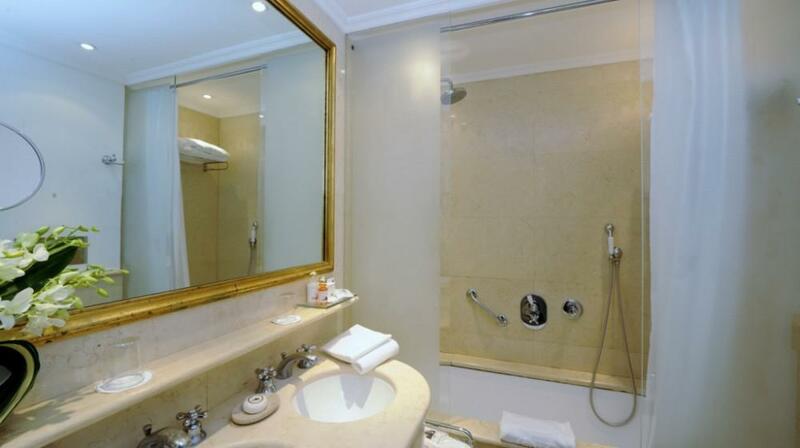 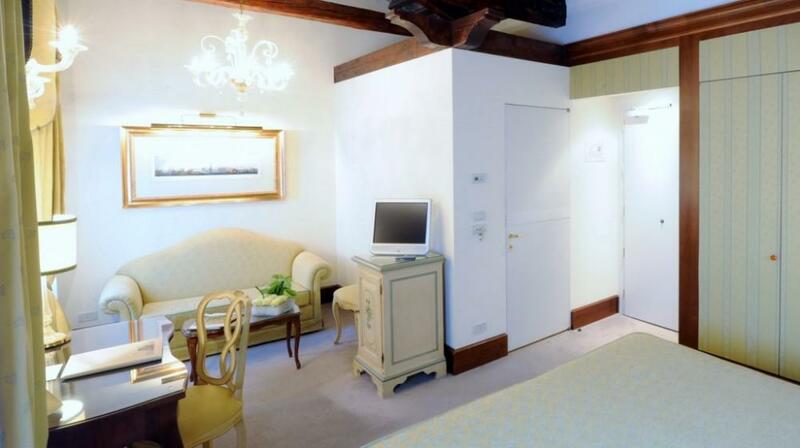 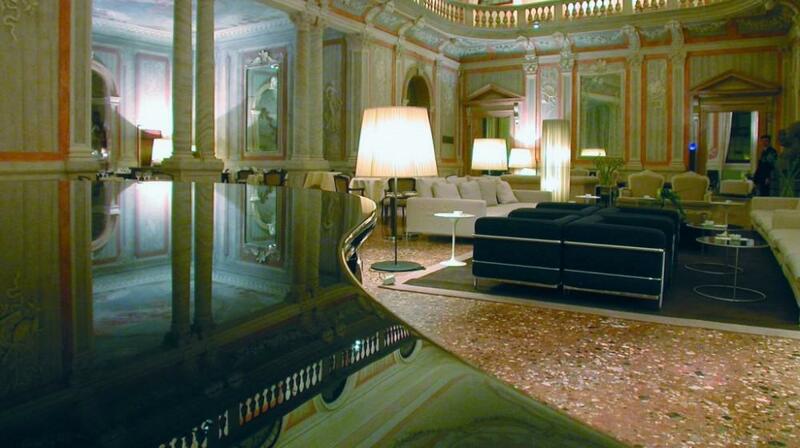 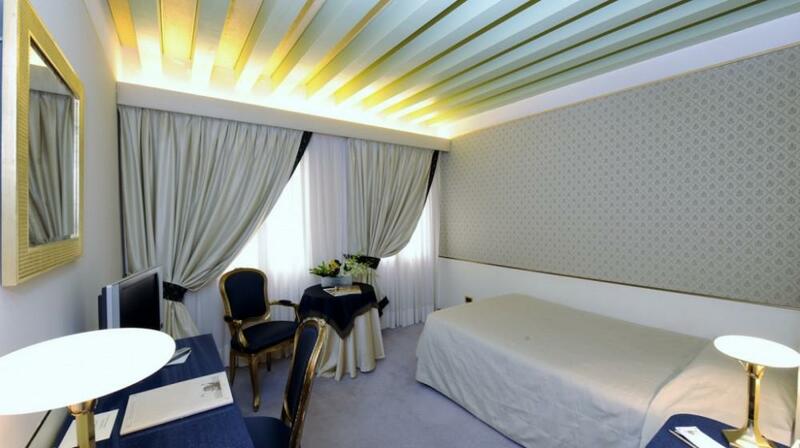 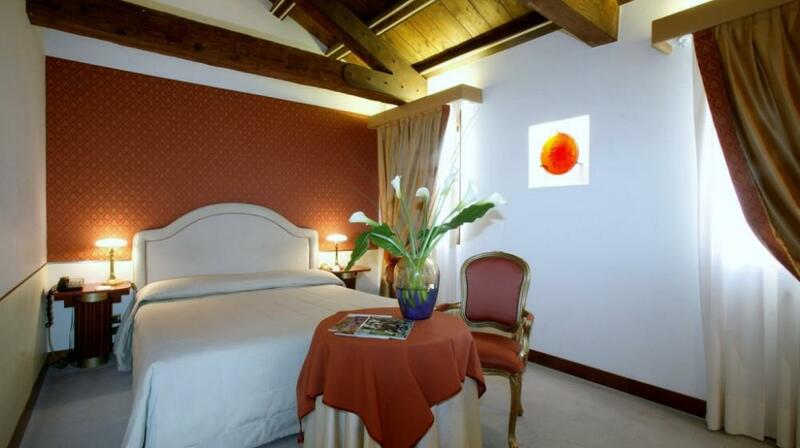 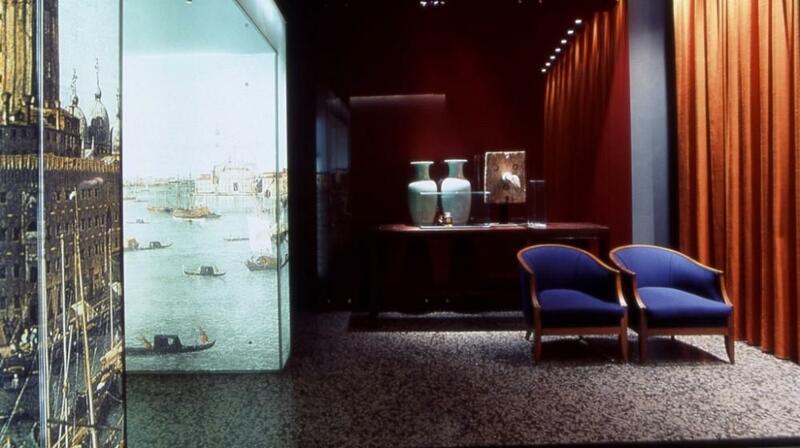 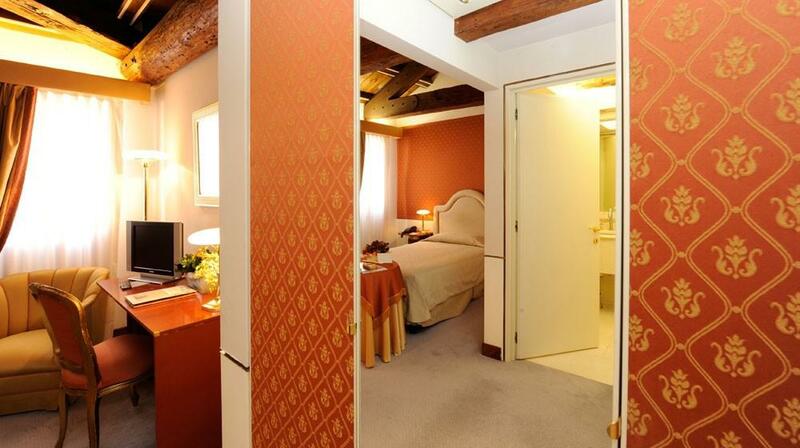 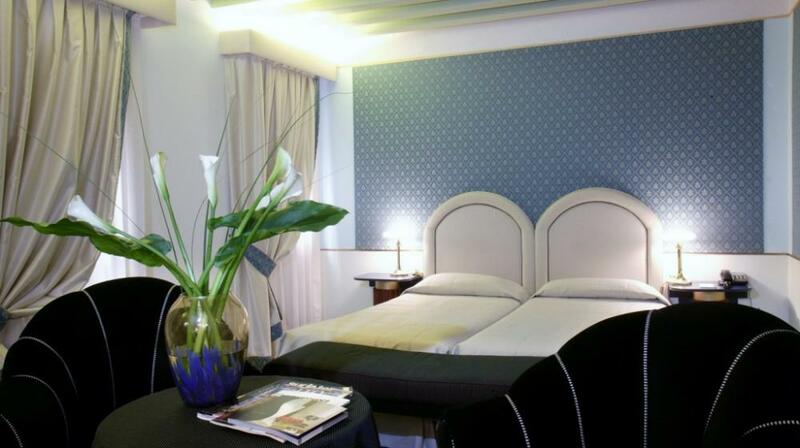 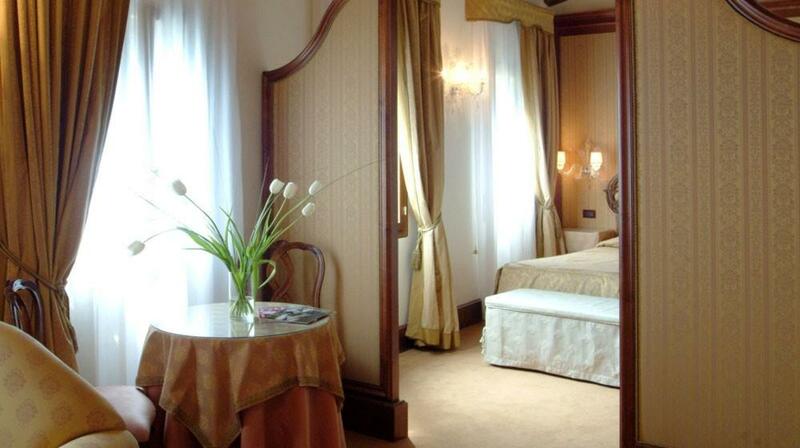 Hotel Monaco has 100 bedrooms furnished in grand style for those who want to live and feel Venice. 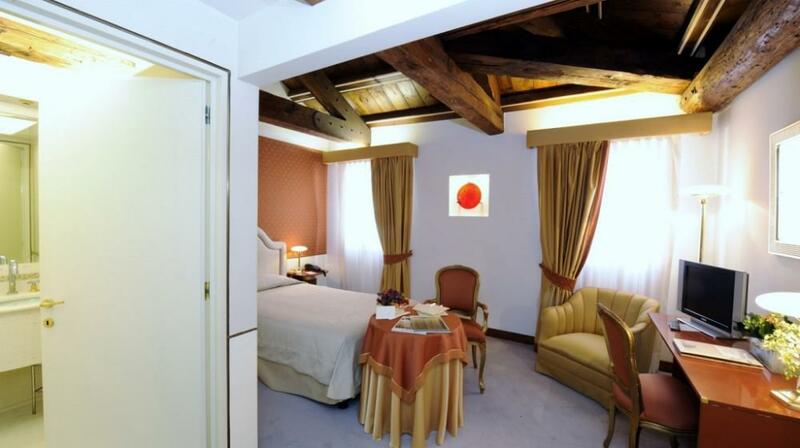 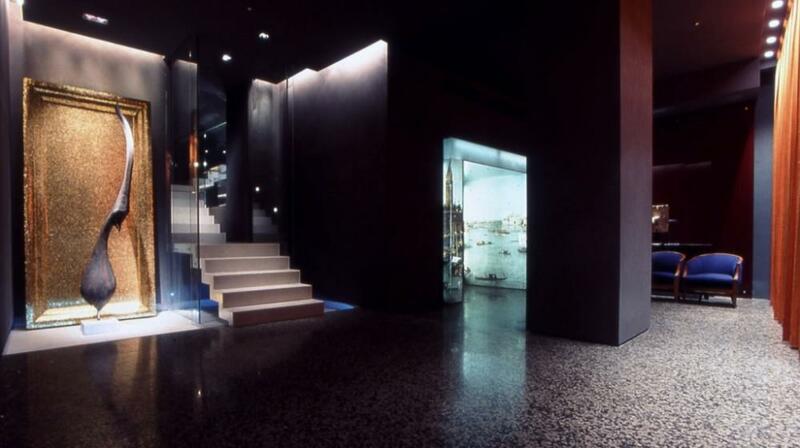 The furnishing and impeccable service create a special and pleasant atmosphere, a warm environment in a unique setting. 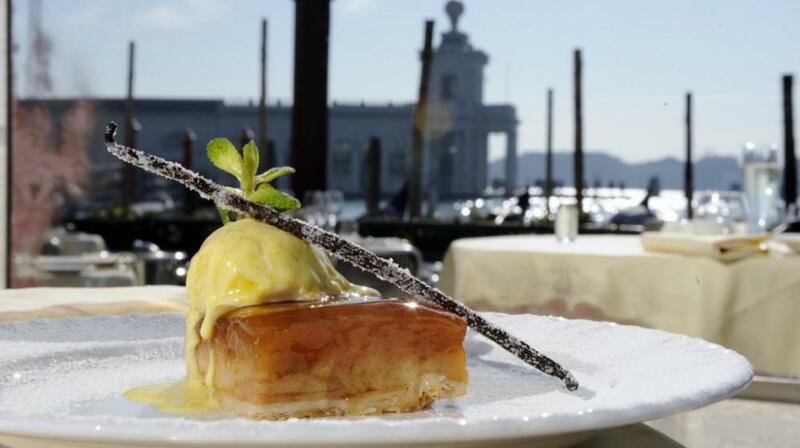 One of the jewels in the crown of Hotel Monaco is the “Grand Canal” restaurant, where typical traditional Venetian dishes are served with taste and harmony.